9781413323085 | 9 edition (Nolo, September 30, 2016), cover price $39.99 | About this edition: How to prepare and present a winning civil court case Many disputes are too big for small claims court but too small to justify a lawyer’s fee. 9781413319446 | 8 edition (Nolo, October 16, 2013), cover price $39.99 | About this edition: Sometimes it makes sense to handle a court case without an attorney. 9781413321784 | 14 edition (Nolo, August 15, 2015), cover price $39.99 | About this edition: The criminal justice system is complicated―Understand it and your rights Criminal law is full of complex rules and procedures, but this book demystifies them. 9781413319484 | 13 edition (Nolo, August 30, 2013), cover price $39.99 | About this edition: Criminal law in plain English. 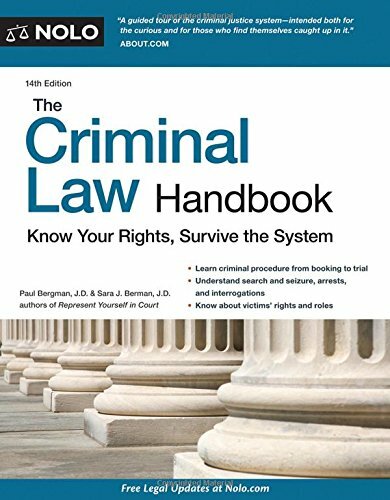 9781413316209 | 12 edition (Nolo, September 4, 2011), cover price $39.99 | About this edition: Criminal law rules and procedures, explained in plain English. 9781413310535 | 11 edition (Nolo, September 1, 2009), cover price $39.99 | About this edition: Criminal law rules and procedures, explained in plain English. 9781413308945 | 10th edition (Nolo, October 1, 2008), cover price $39.99 | About this edition: The best plain-English book on criminal law available! 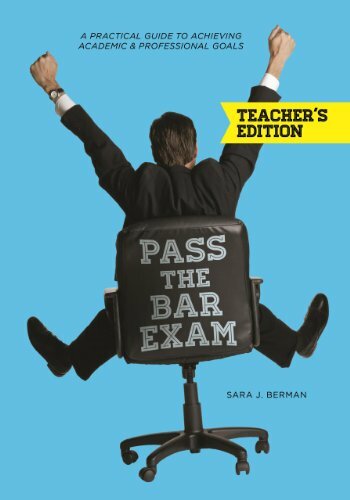 9781627223447 | Tch edition (Amer Bar Assn, November 7, 2014), cover price $39.95 | About this edition: Pass the Bar Exam, Teacher's Edition is designed to serve faculty who are developing or growing bar support efforts in law schools. 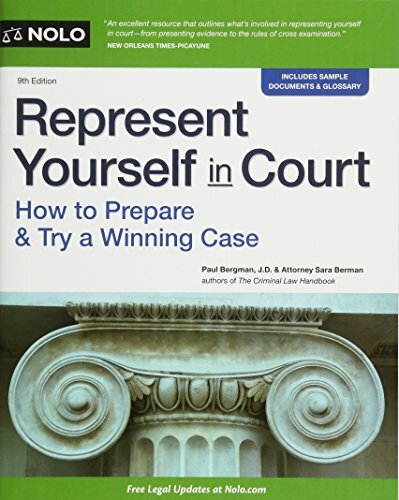 9781627222389 | Amer Bar Assn, June 10, 2014, cover price $49.95 | About this edition: This ground-breaking book for the law student is not just about passing a test: it is about changing identity, moving from student to professional, and assuming your role as an ethical leader in a complex legal world.